On top of being an extremely picturesque and popular beach, Slapton Sands plays an important part in the survival of some of the UK’s rarest flora and fauna. So if you’re looking for a cracking beach holiday with the opportunity to do a little bit of exploring on the side, Slapton Sands should be on your list of ‘must visit’ destinations. Today, Slapton Sands is a beach where families and friends can enjoy great holidays. South Devon’s Mediterranean style climate means that the sea is safe, clean and calm, and there are plenty of water sports such as surfing, windsurfing and canoeing to try out. The beach is patrolled by lifeguards during the summer months and there is a flag system in place telling you where it’s safe to swim and when to stay out of the water. You can pick up a flag guide at the local Post Office or check local websites including the RNLI for details. 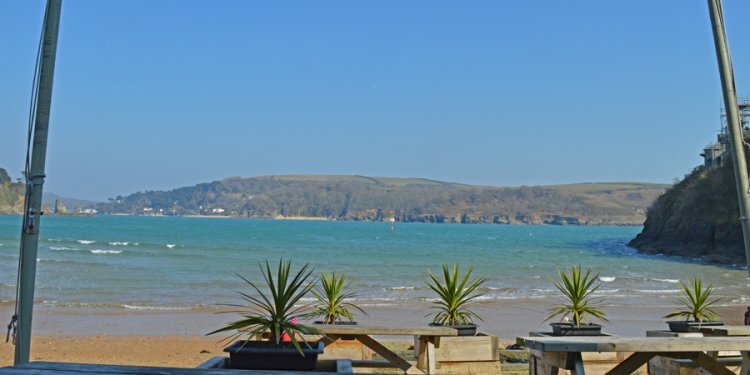 If you get peckish and have forgotten to pack the sandwiches, there’s a beachside café serving drinks and light refreshments and Slapton Sands has facilities for anyone with mobility restrictions, with disabled beach access and toilets. If you want to bring the dog, you’ll be pleased to hear that Slapton Sands is a dog-friendly beach, allowing dogs throughout the year. Many visitors come to observe wildlife in the Nature Reserve. Throughout the year the plants and animals living in the freshwater lake, Slapton Ley, vary according to the seasons, giving you the chance to see something different every time you come. The whole stretch of this particular piece of coastline has been designated as an Area of Outstanding Natural Beauty and is a great destination at any time of the year.